Founded by Daylene Long, Catapult X is a market and product development company that consults exclusively with STEM education industry partners to catapult them forward using data-driven insights. 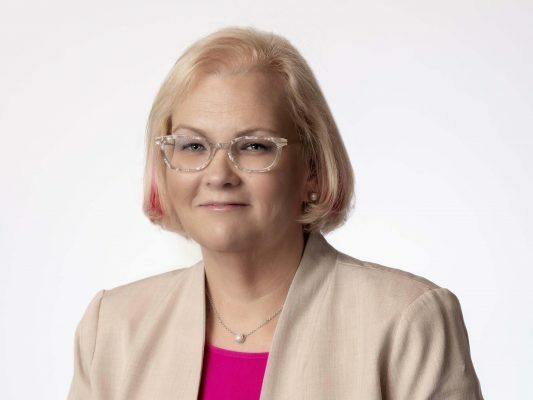 Long served as Chief Marketing Officer and Partner for Vernier Software & Technology for 15 years, launching the company’s first marketing, public relations, and outreach departments. She has consulted on projects for the Howard Hughes Medical Institute, Smithsonian Science in the Classroom, and Learning.com. Most recently, she has helped an international client pilot augmented reality curriculum. Long published the 2015 National Survey on STEM Education and the National Survey on Mobile Technology, both of which are available at stemreports.com. Long is an affiliate member of the Council of State Science Supervisors, a member of the National Science Educators Leadership Association, and a 16-year member of the National Science Teachers Association. She serves as a judge for Re-imagine Education, an international competition for education entrepreneurs supported by Wharton Business School. In her local community, Long serves as Board Chair for In4All, whose mission is to mobilize community to create opportunities for students who have been historically underserved. MCH is a leading provider of data and technology solutions. The K-12 education market has been a focus of ours for over 90 years. Our commitment to providing superior solutions is evidenced by ongoing investment and development in people, data, technology, and services. Our solutions range from licensing our quality data to providing custom software development, integration, analytics, and data delivery services. © 2019 Catapult X, LLC. All rights reserved.